In many instances, business owners need to purchase more or even new equipment to be more efficient or produce more product, thus increasing revenues. Special funding options for equipment leasing are available, no matter the business or industry, and Tenet Financial Group can help. By making monthly payments, businesses can pay for the equipment with the improved cash flow generated from their technology. Leasing allows the business owner to match payment plans to the equipment’s expected useful life. Business owner may be able to write off 100% of the lease payments from its corporate income because the IRS generally does not consider an operating lease to be a purchase. Leasing typically does not require a large down payment and financing up to 100% of the equipment cost is doable. In many cases, service, installation, warranty and other soft costs can be included in the lease. 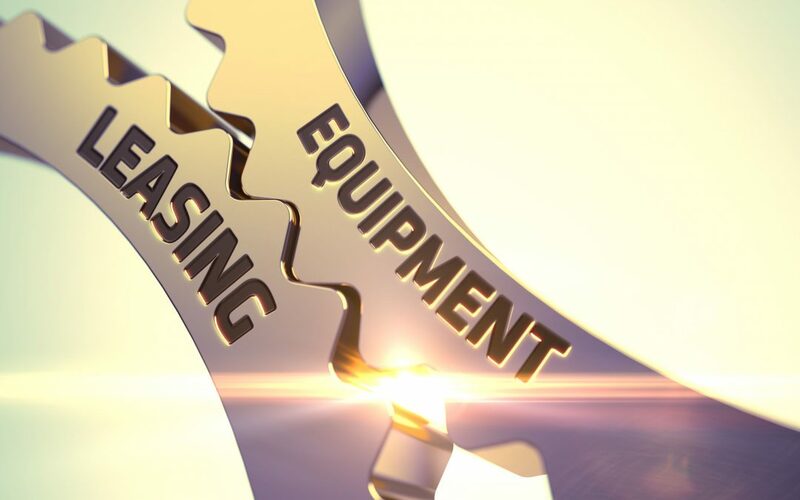 Preserve cash and bank lines by using equipment leasing as an alternative form of financing specifically for capital equipment. Most of Tenet Financial Group’s financing lines are tied to the business and will not be reflected as leverage on the personal credit report of the owner(s). As an alternate result, the financing lines will actually build-up and strengthen pay history the owner establishes. And, most importantly, most business owners who work with Tenet Financial Group can get approval of up to $250,000 in less that 24 hours. How’s that for speed? Contact Tenet Financial Group with your equipment leasing questions or to begin the process today: 888-901-3335 x. 9 or info@tenetfinancialgroup.com.